Per Mertesacker Admits Arsenal Haven't Started The Season Well. 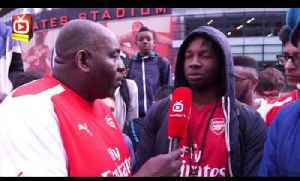 In this Gooner Cam filmed by Arsenal Fan Andy Tilsiter BFG talks in an interview with journalist Raphael Honigstein in London candidly about the teams performance so far this season and looks forward to the clash v Man Utd. 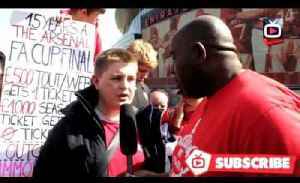 Follow Arsenal Fan @AndyT29 on Twitter. DONATE TO MOVEMBER: http://goo.gl/0qTjli AFTV ONLINE SHOP : http://goo.gl/rin8oW AFTV APP: IPHONE : http://goo.gl/1TNrv0 AFTV APP: ANDROID: http://goo.gl/uV0jFB AFTV WEBSITE: http://goo.gl/7P72Ti AFTV TWITTER: http://goo.gl/SNZXih AFTV FACEBOOK: http://goo.gl/V9E5Ec AFTV INSTAGRAM: http://goo.gl/dbg8Ur Arsenal Fan TV is the fastest growing Arsenal FC Youtube Channel covering everything Arsenal. 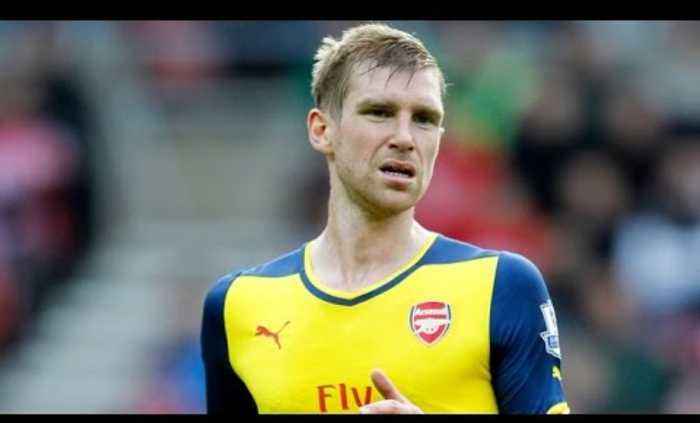 Southampton 1 Arsenal 1 | Mertesacker Should Retire NOW!!! 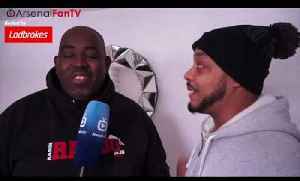 (Troopz ) ArsenalFanTV are backed for the season by Ladbrokes. To boost your odds this weekend, CLICK HERE: http://po.st/AFTV_Boost NEW..
Arsenal 1 WBA 0 - Per Mertesacker is Player Of The Season AFTV APP: IPHONE : http://goo.gl/1TNrv0 AFTV APP: ANDROID: http://goo.gl/uV0jFB AFTV ONLINE SHOP : http://tiny.cc/el3rrw AFTV WEBSITE:..